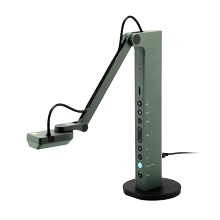 The document camera makes for an indispensable teacher tool in my classroom. 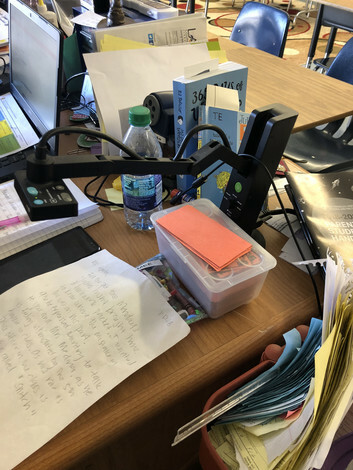 My students have the ability to view what I write for guided instruction or see details from read-alouds because of what I am able to project due to your generous gift. My current and future students and I appreciate your kindness and help! The wish was originally made on Aug 18, 2016.